If you could buy anything what would you buy? Forget cars, forget trucks, forget SUVs think bigger. If you could buy anything with an engine and operate it what would it be? Or to make it more broad if you could own any form of transportation what would you own? For me it would be the P-51 Mustang. I don’t think I need to give an explanation. 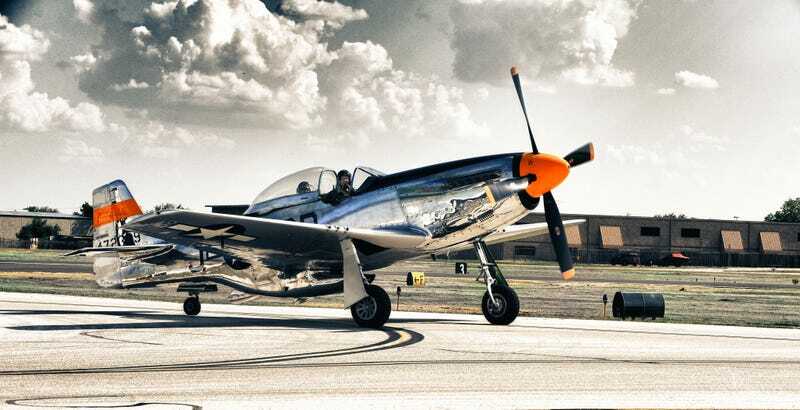 It is a P-51 Mustang. I think this question might have been asked on Oppo before but I cannot remember. Sorry if it has.